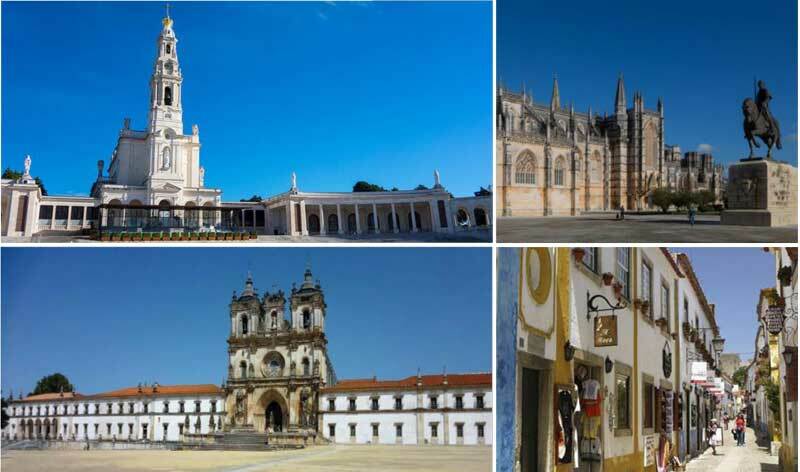 We will start with a visit to Óbidos, a medieval village surrounded by walls of the XIV century. 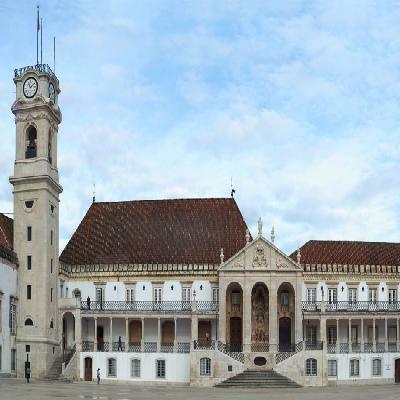 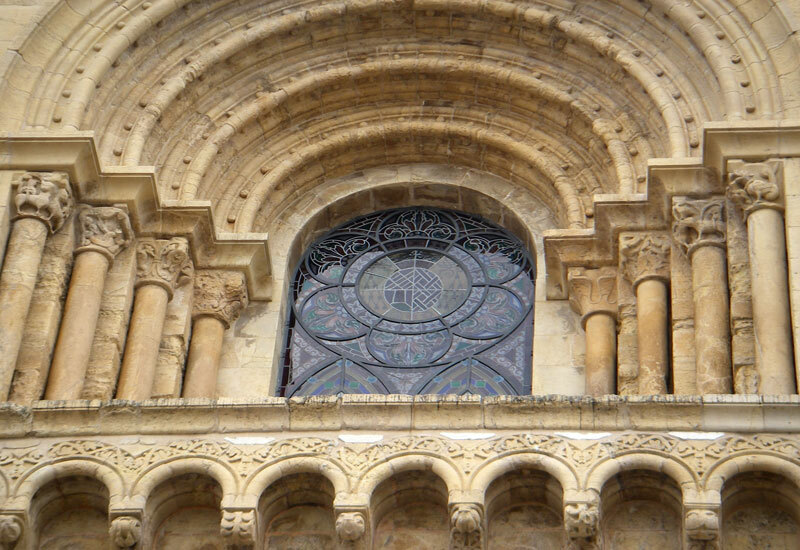 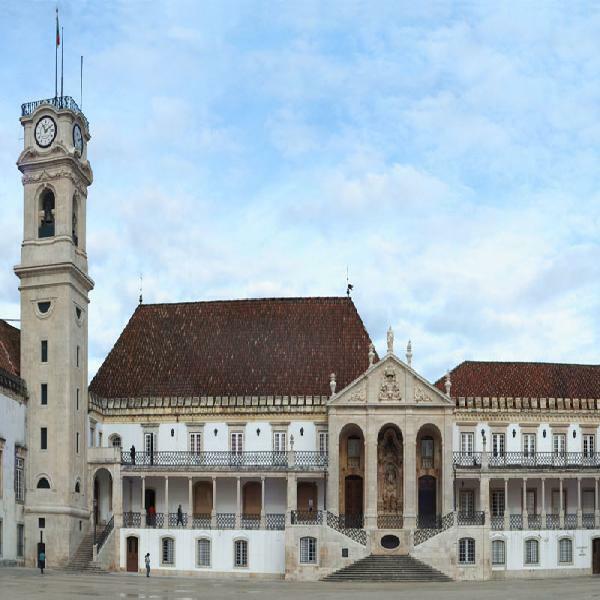 In Alcobaça, visit the Church of the Monastery (UNESCO World Heritage Site), where you can admire the famous tombs of King Pedro and Inês de Castro, in what is considered one of the most tragic love stories of Portugal. 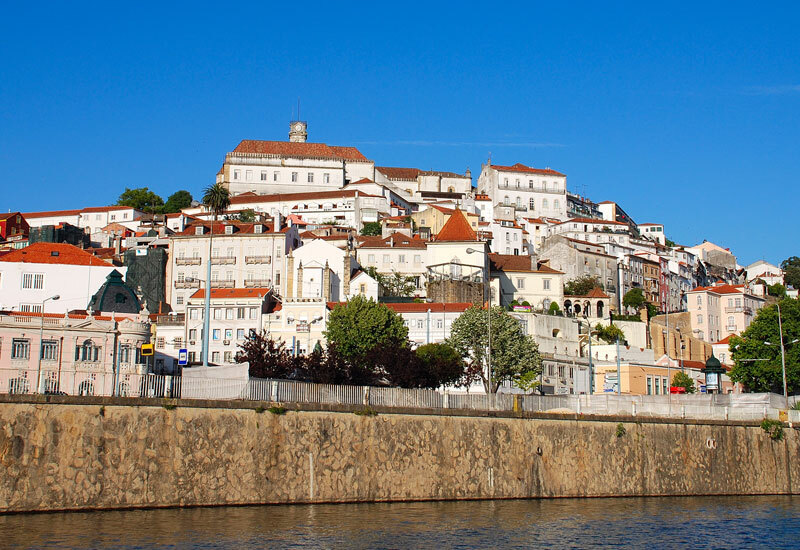 We stop in Nazaré, a traditional fishing village, to visit and have lunch (optional). 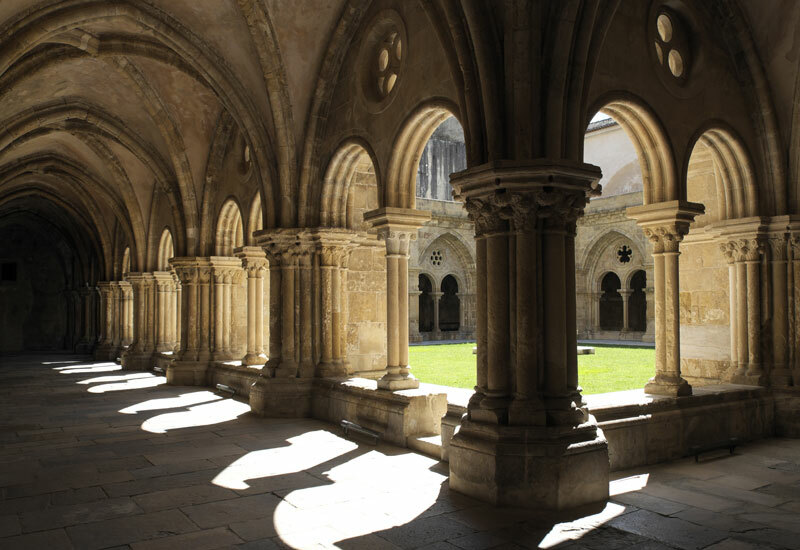 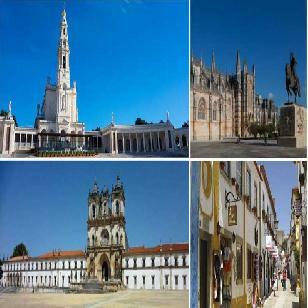 In Batalha, visit the Gothic Church of the Monastery of Batalha (UNESCO World Heritage Site). 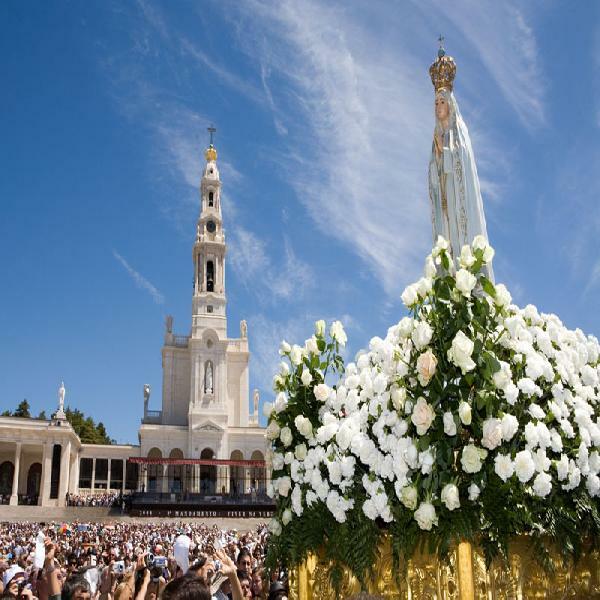 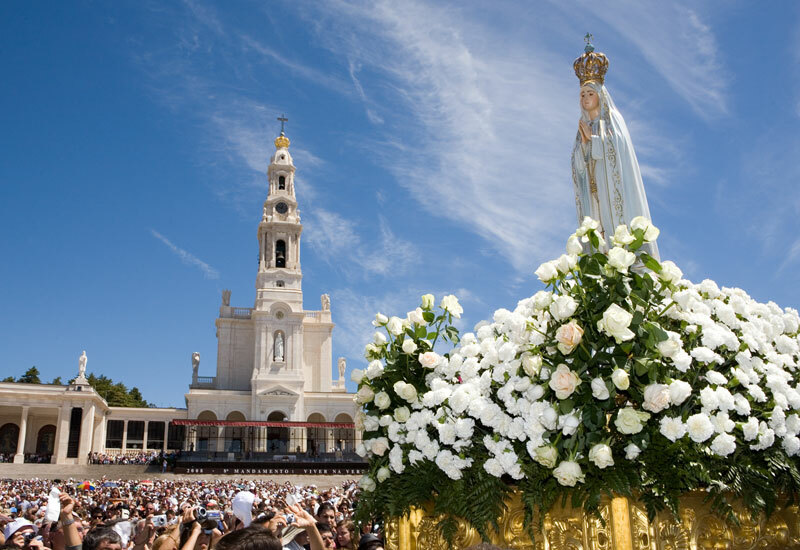 Finally in Fátima, center of the Catholic Faith and worldwide pilgrimage, visit the Sanctuary with the Chapel of the Apparitions and the Basilica, where you will have free time for religious activities before returning to Lisbon.